We can manufacture and supply fixed and adjustable aluminium Louvre Awnings in a number of powder coated colours. 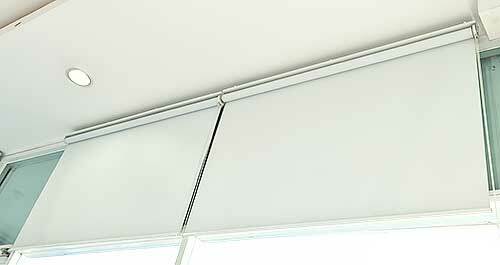 The adjustable awnings can be controlled either externally of internally via a gearbox and crank handle. We supply our aluminium External Louvre Screens in a variety of ColorBond colours to suit your situation. External Louvre Screens are available with fixed or adjustable blades using a hand winder that can be fitted internally or externally. The benefits of fitting External Louvre Screens include cutting down the heat, reducing household bills, reducing fading on furniture and carpets, allowing windows to stay open in rainy weather as well as increasing privacy.